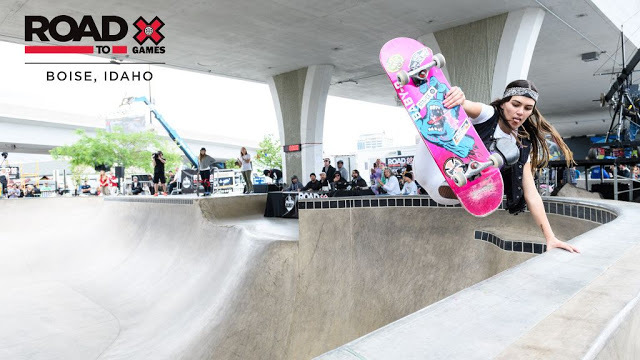 Girl is NOT a 4 Letter Word: X-Games Qualifiers - Updated List With All 20 Women's Skateboard Park Athletes. 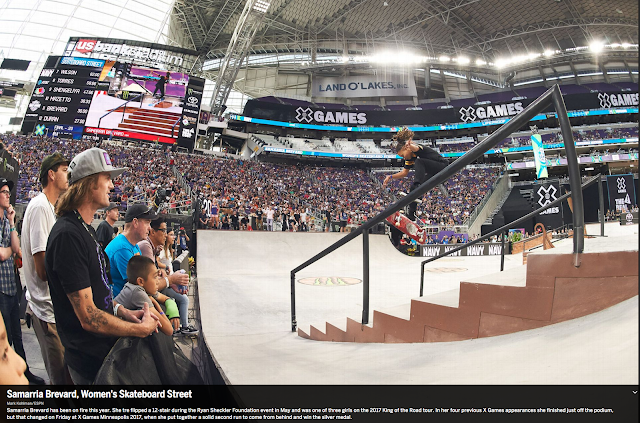 X-Games Qualifiers - Updated List With All 20 Women's Skateboard Park Athletes. This will be the first time we've seen Sabre Norris compete here in the USA, and after what we saw from her at Bowl-A-Rama in Bondi - including 540's that were SO dialed in - it will be interesting to see what tricks she throws down in park. Road to X: Boise Qualifier, taking place June 15 - 16 at Rhodes Skate Park. The Park events serve as an official qualifying event for the X Games Minneapolis Park competitions. Here are the girls who received invites to Boise, Idaho for X-Games qualifiers. The final list of the invited athletes for women's skateboard street is now up as well - these ladies go directly to Minneapolis to qualify and compete.